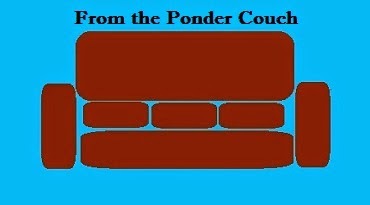 From the Ponder Couch: Bonus Cup! - (like in Descendents songs) - a review! Bonus Cup! - (like in Descendents songs) - a review! Here is my review of a Descendents Bonus Cup! The actual drink, not the mug. The mug is wonderfully cheesy, though. I know, I said 6 spoonfuls. It's actually 5. I put in 5. 6 would be way too many. It is pretty vile... and like sludge. I can see why their songs are so energetic.